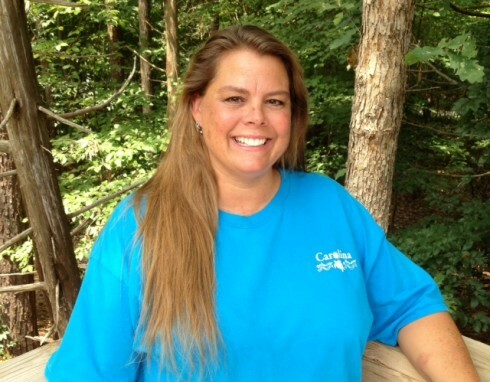 Kim Bracy is a graduate of Bethel University with a degree in Elementary Education and Psychology. 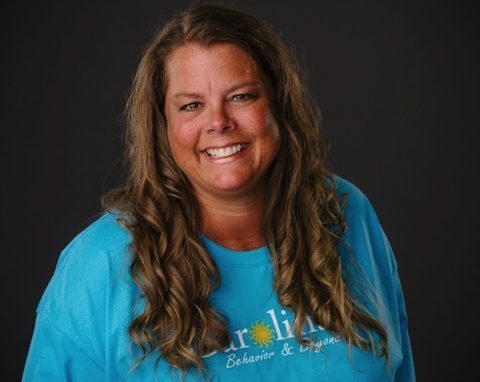 Mrs. Bracy has over thirty years of experience in working with children and over twenty-five years of experience working with children and adults with disabilities. 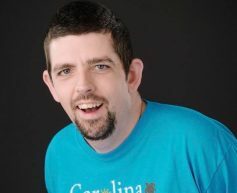 Kim’s professional career began as the director of a group home for young adults with special needs. She has owned and operated her own daycare center and was also a kindergarten and resource teacher in Massachusetts. 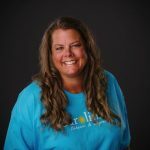 Upon moving to South Carolina in 2008, Kim found her niche as an Early Interventionist and joined Carolina Behavior and Beyond in April 2012. Kim is the mother of eight children, ranging in age from six years old to twenty-six year old twins, which brings a unique perspective to the families with whom she works. 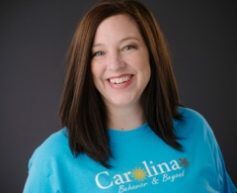 She enjoys working with children with Autism, speech delay and behavior issues and is also Carolina Behavior & Beyond’s Family Services Coordinator. 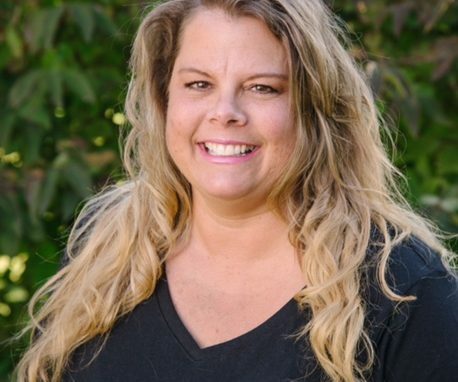 As our Family Service Coordinator, Kim coordinates and conducts trainings for EI staff on crisis management, waivers, and community resources for the families that we serve. 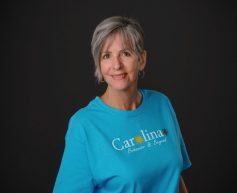 Kim currently serves on the School Improvement Council at the Lexington District Four Special needs division board and is involved with her local community in Swansea, South Carolina.